Antares Variable Eyepiece Projection Adaptor 1.25"
This is a very handy imaging adaptor. You use this with your SLR with a T Mount. 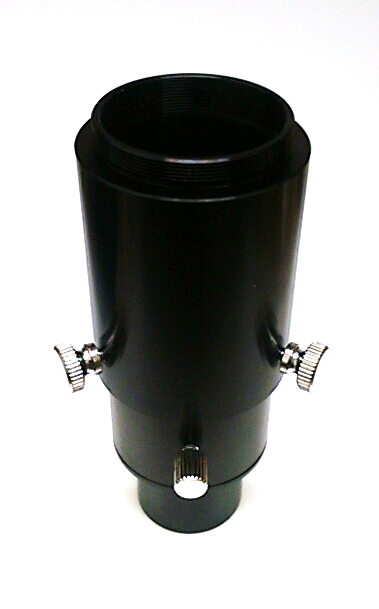 You can either use this adaptor as a direct connection or with an eyepiece to get higher magnification. You can also slide the adaptor up and down to acheive higher magnification. It's a very versatile adaptor. Ideal if you want to start imaging.